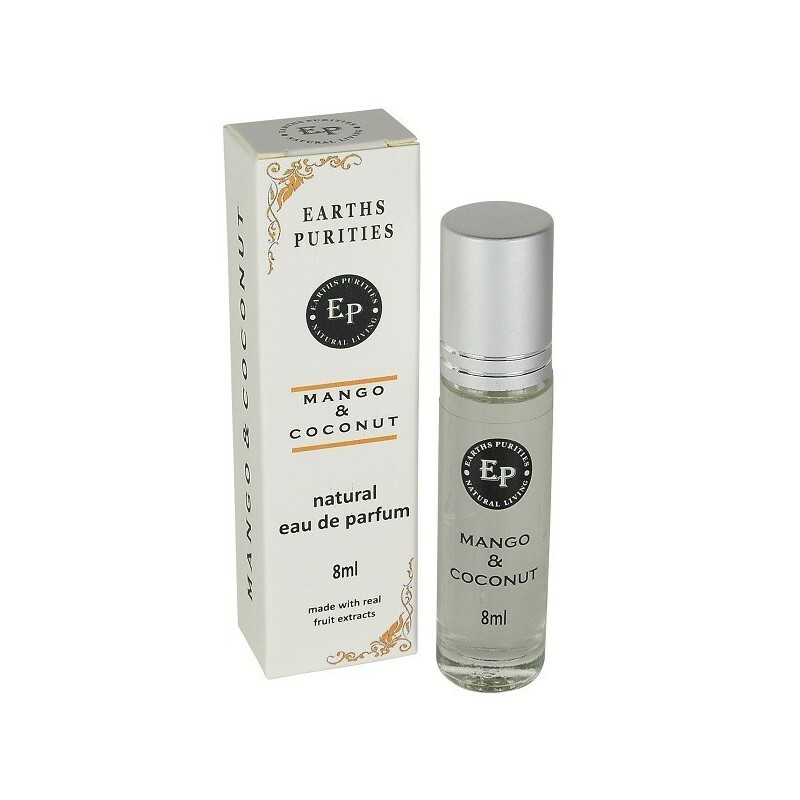 A natural perfume made with real fruit extracts that smells like a tropical getaway. This is a highy concentrated perfume that uses modern technology to extract the scent, macro nutrients and botanical properties of the fruits. Smells delicious but is also nutrient rich for your skin. Mango and coconut scent. 8ml. Sweet tropical fruit and coconutty scent. Made on a base of organic coconut oil. I wanted to try others in the range, as I love the apple and violet. 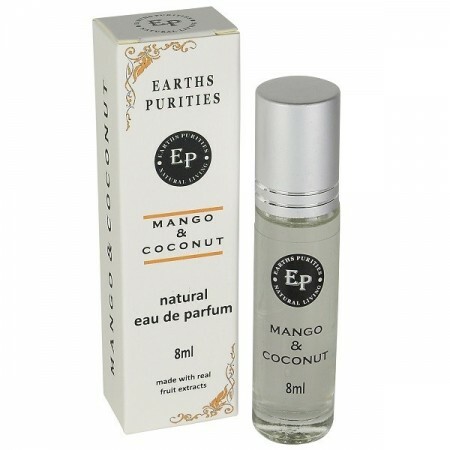 That one is still my favourite, but this is lovely too, it has a warm creamy smell, just like mango.